"Rounders 2" to be Made "Instantaneously"
Maybe we'll finally learn if the million-dollar top prize at the World Series of Poker has Mike McDermott's name on it. According to Deadline Hollywood, The Weinstein Company co-chairmen Harvey and Bob Weinstein are once again working with Miramax. The new venture will begin quickly with sequels to Best Picture Oscar winner Shakespeare in Love and poker's cult-classic Rounders. According to the report, Robert De Niro could potentially fill the role as the villain. 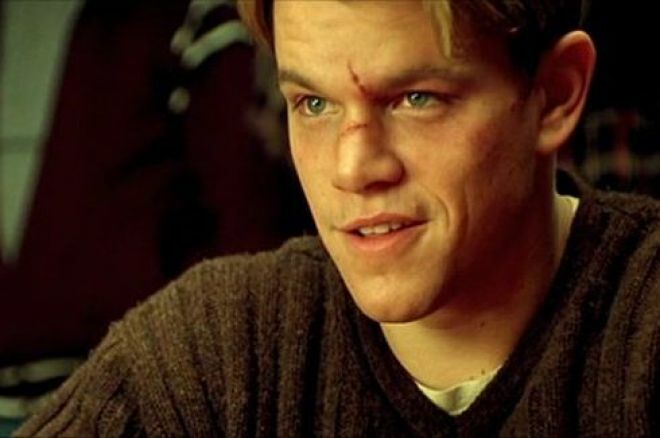 In September, Levien and Koppelman told PokerNews, "We do, however, have the story for Rounders II worked out, and all the actors and the director of the first film are ready to come do it. It's a matter of the companies who control the rights getting behind it and allowing it to happen." It looks like those companies have finally gotten behind the idea and are ready to roll. Are you excited about the prospects of Rounders 2? Who do you think should play the villain? Let us know in the comments below. Photo courtesy of The Reelist. Get all the latest PokerNews updates on your social media outlets. Follow us on Twitter and like us on Facebook now! DeNiro, DiCaprio, and Scorcese Star in Macau Promotional Piece "The Audition"